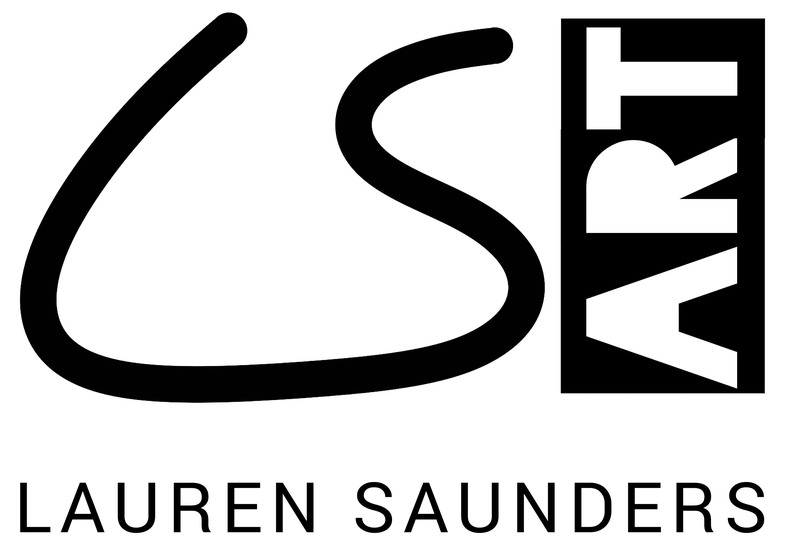 To actively work towards a plastic-free planet, Lauren Saunders Art aims to use recycled, repurposed, reused, recyclable and/or biodegradable postage and packaging options where possible to provide an alternative to the standard plastic wrappings afforded to artworks. Please recycle the packaging when you receive your parcel – thank you! As a standard, Lauren uses the Royal Mail Postage Calculator to work out the P&P. For larger/fragile/non-standard items, local independent couriers are preferred before considering DPD. For local (Hull, UK) deliveries, independent cycle couriers are preferred where possible.